Didn't take long. 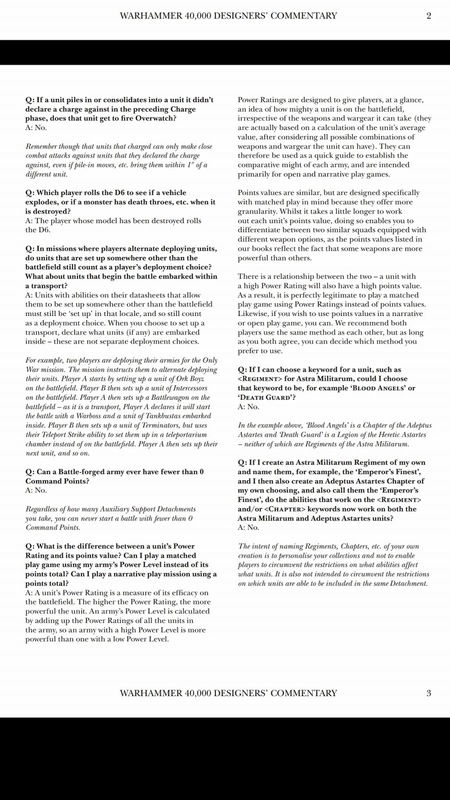 Here is the first FAQ for the new edition. So in cover a gargantuan squiggoth just has to put its toe in terrain and it gets cover? That's so stupid. Glad to see they didn't bring realism to the game. Misplaced rage- each terrain type has specific rules about what does & does not get cover from it. For instance woods need to obscure at least 50% of a non infantry model for it to get cover. Ala squiggoths won't be getting cover from much, if anything. 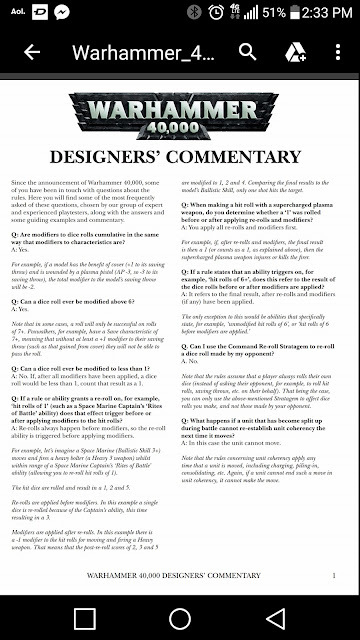 It's not a FAQ, its 'Designers Commentary' - although I got to say I'd prefer more FAQs where the designers explained the reasoning around the questions. I liked the fact they addressed the issues on the release day with the feedback from the two weeks of previews they received. I was meaning it jest. 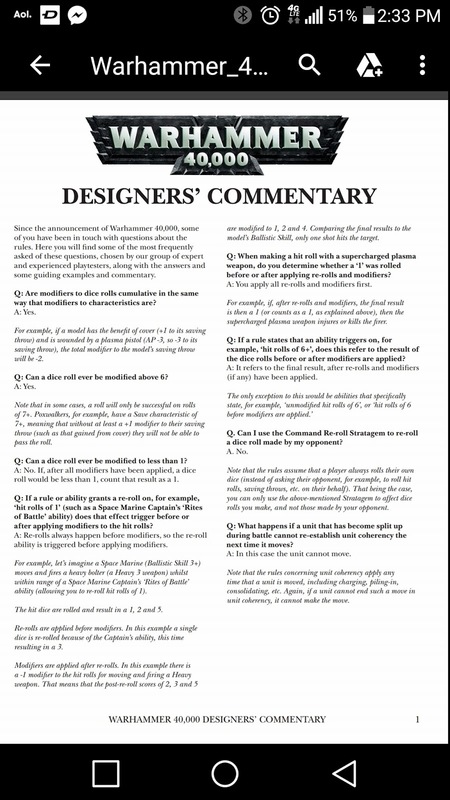 In years gone by they had been criticised for a day 0 FAQ. 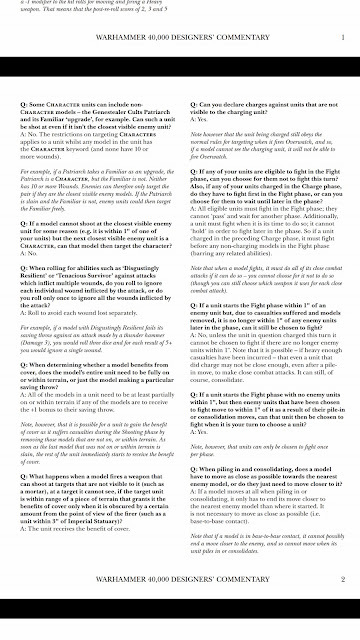 Yeah....I think people see it as responsive that a DC/FAQ has been done so quickly. Stops a lot of angst.